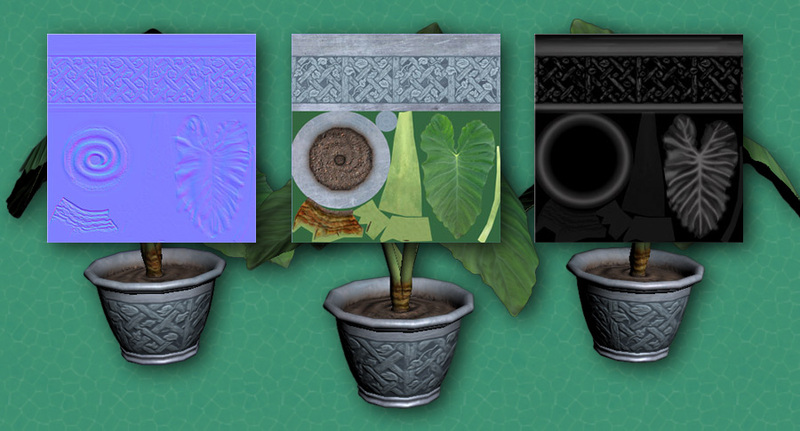 Assignment: Learning usage of shaders in games and in Max using different types of textures like color, opacity, bump, specular and normal maps. 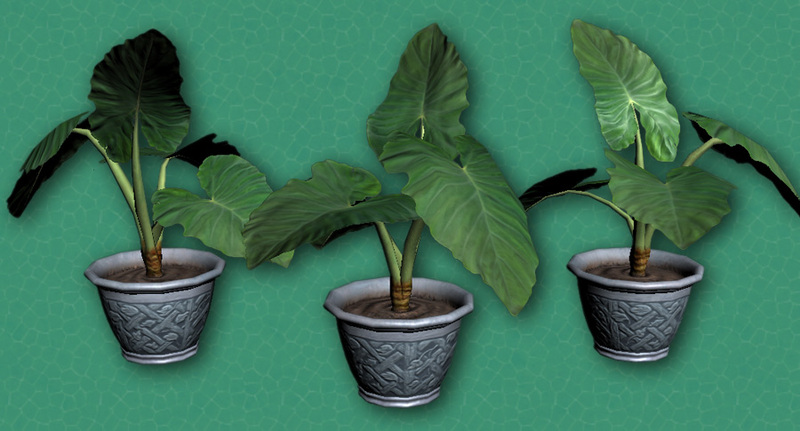 This was our first Foliage assignment learning to create normals with the use of Nvidia’s Photoshop normal plugin. 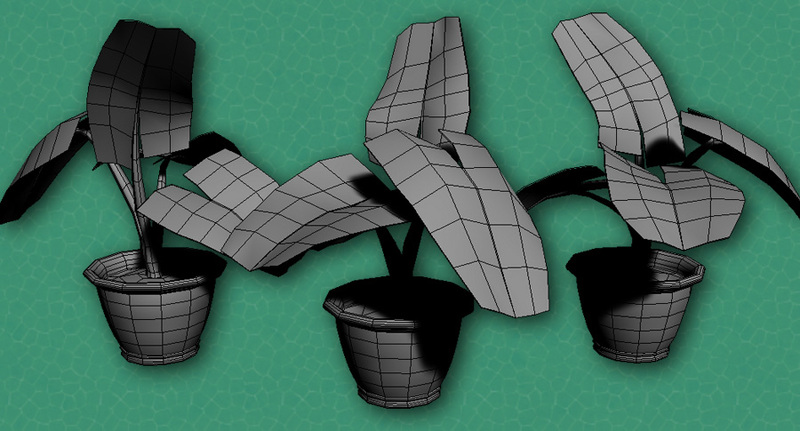 Also focusing on creating a spec map that would make the plant more lively.